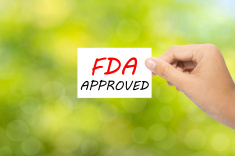 The professional-size BioMat was approved as a Class II medical device by the Food and Drug Administration (FDA) many years ago. In 2009, Richway International applied to obtain Class III medical device status and it passed with flying colors! (Class III medical devices are categorized as “life saving,” such as heart valves and pacemakers.) However, Richway also learned that if it “transferred” the status from Class II to Class III, the BioMat would only be available through a medical doctor or by prescription only (by a physician). After careful thought, the manufacturer of the BioMat decided to adopt the slogan of “A BioMat on Every Bed,” maintaining its Class II status and making it available to as many people as possible. The BioMat is available for both personal and professional use today. 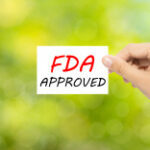 Click here for the approval memo from the FDA.